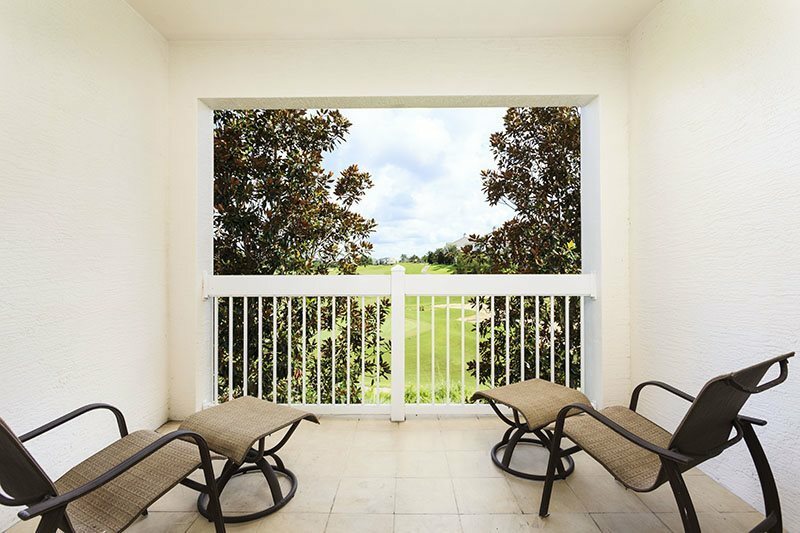 This spectacular second floor 3 bed, 2 bath 1,344 sq ft. condo is located in the Heritage Crossing neighborhood of the exclusive Reunion Resort. 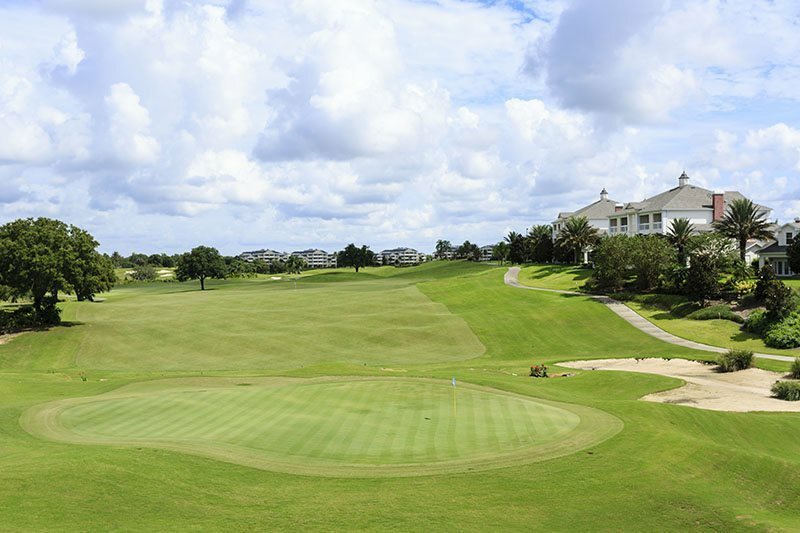 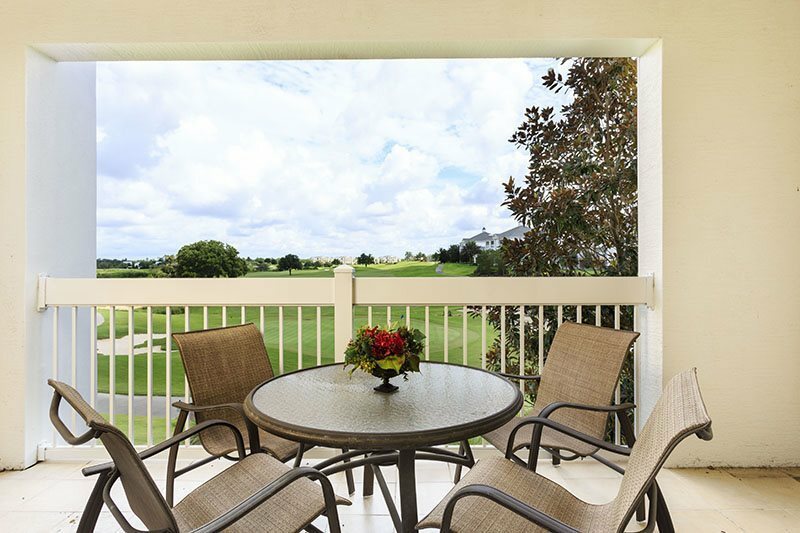 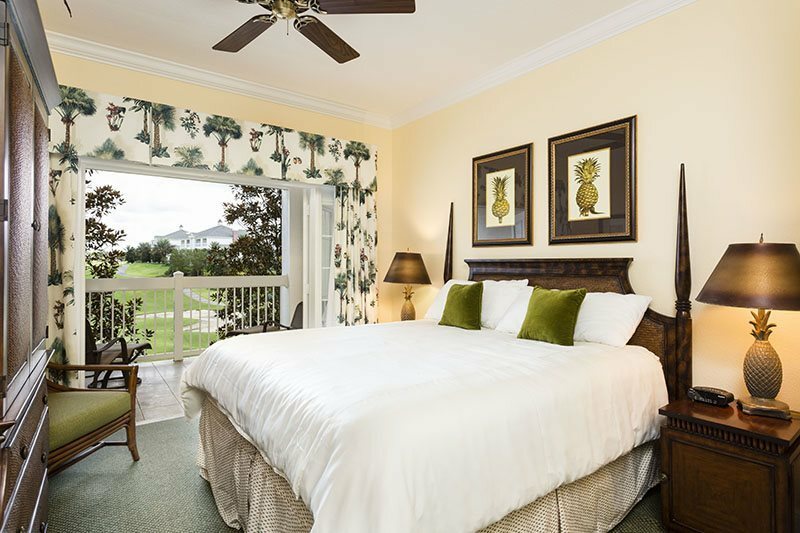 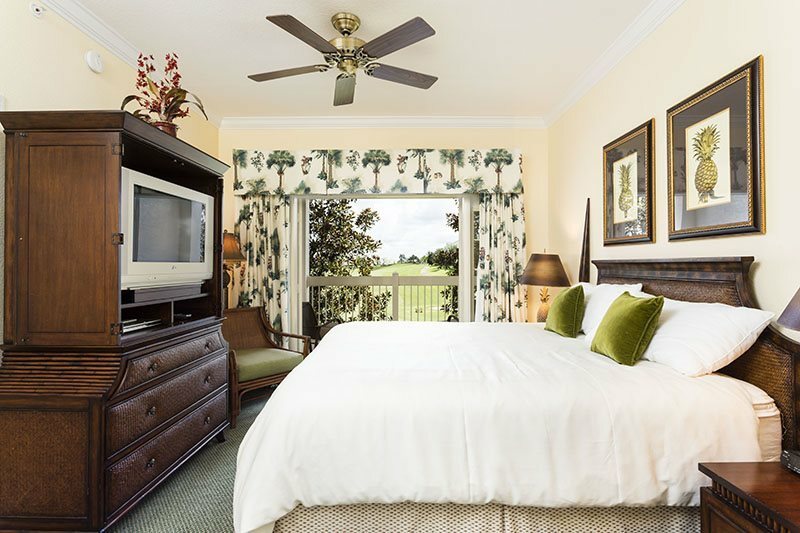 Enjoy amazing views of the Arnold Palmer Legacy golf course and beautiful sunsets from your own private balconies with two magnificent pools close by. 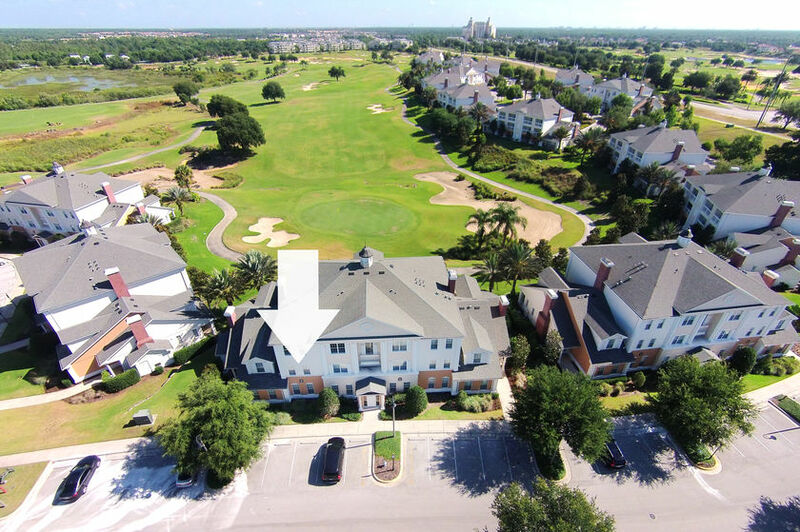 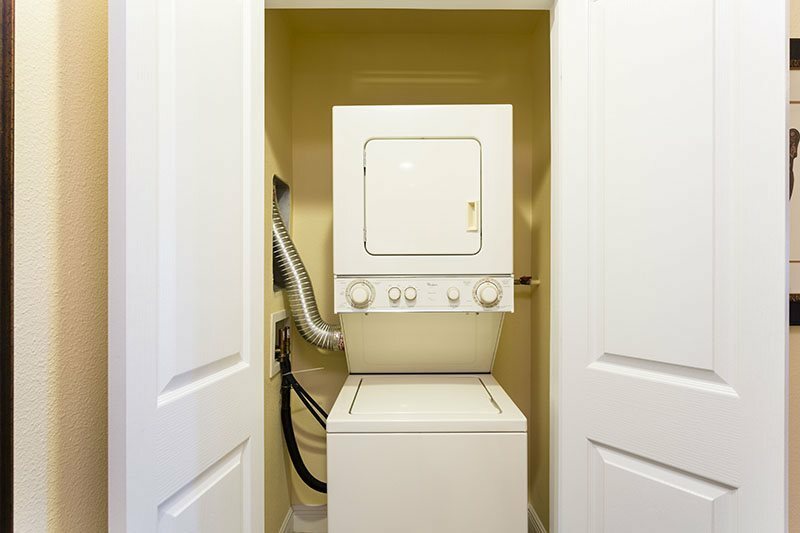 This condo is located in building I, if you are traveling with friends or family that would like to be close by we have many other condos also located in Heritage Crossing. 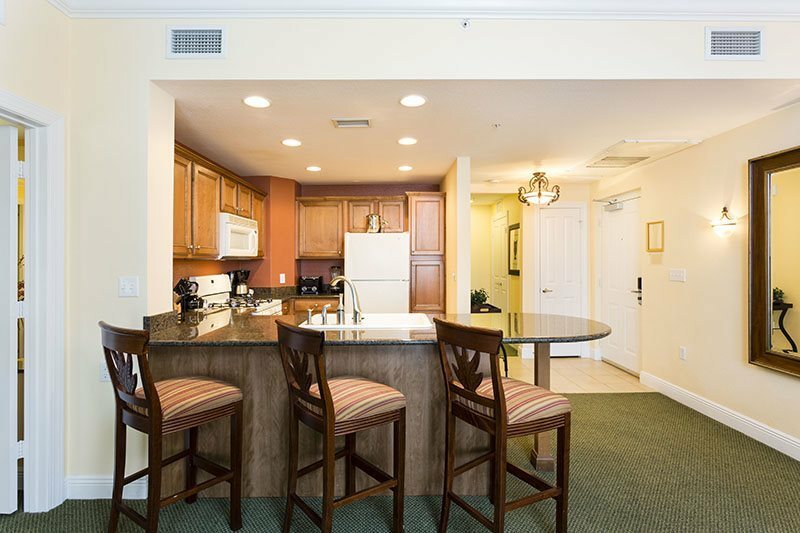 This luxurious three-bedroom condo, features 2 King beds! 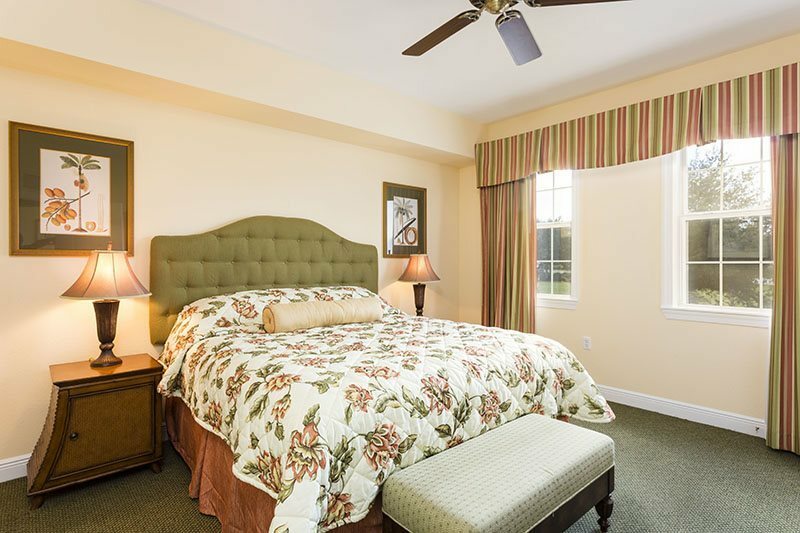 - a King bed in the Master en suite bedroom and another King bed in the second bedroom plus two full beds in the third bedroom. 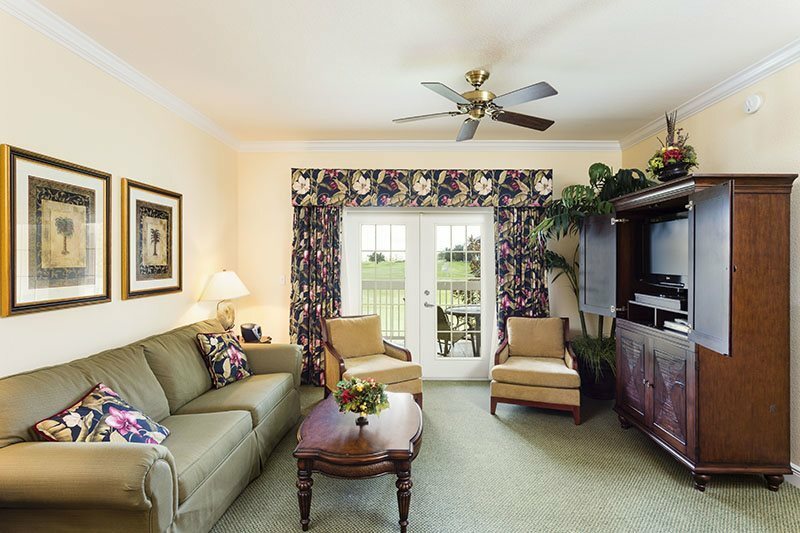 The living area has a pull-out sleeper sofa and PlayStation 3 games console to entertain the children. 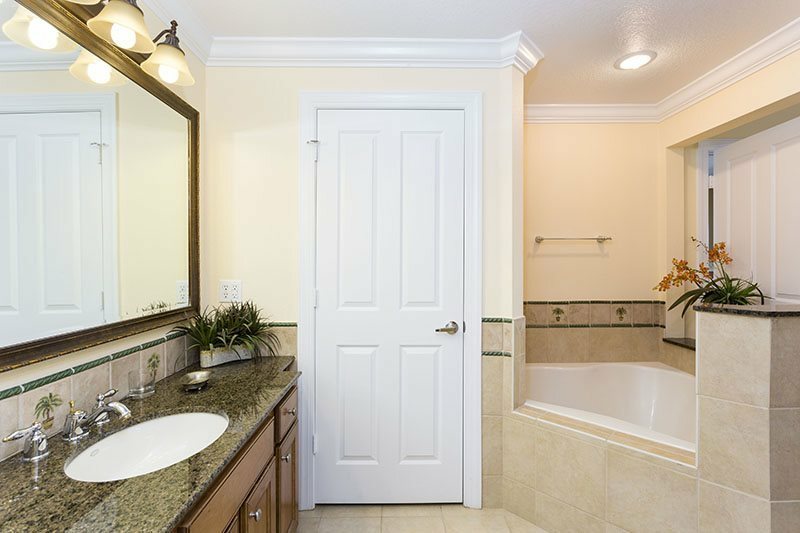 Luxurious master en-suite bathroom, elegant living room and fully equipped gourmet kitchen. 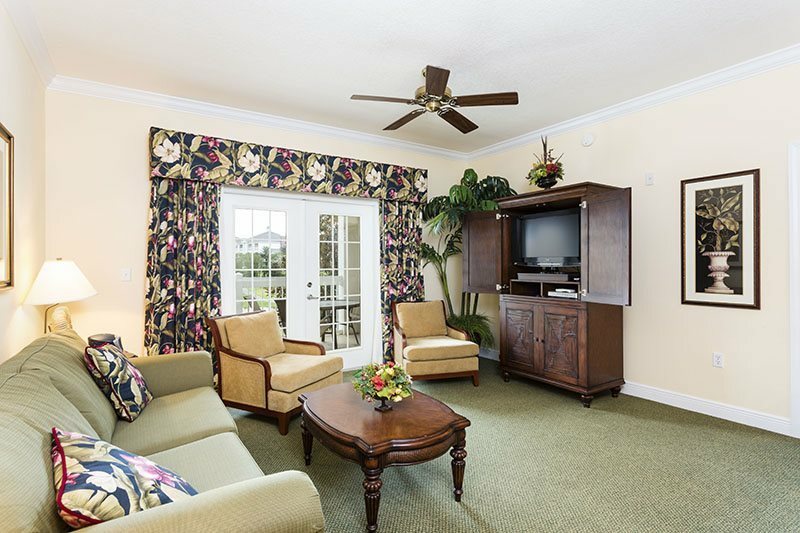 You'll also find flat screened TV`s in the bedrooms and living room with DVD players, and high speed internet access.